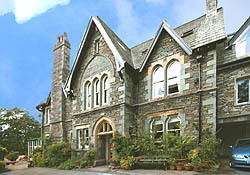 Ian & Helen Burt have linked the elegance of a charming Victorian residence with over thirty years experience in hotel management to offer you quality accommodation in Ambleside, at the heart of the English Lakes. 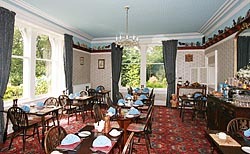 Peacefully situated in its own wooded gardens in the centre of the town, the Old Vicarage is the perfect base from which to explore the lakes and mountains or to walk or cycle the fells. Tucked away from street noise and overlooking Rothay Park, there is ample free car parking within the grounds. 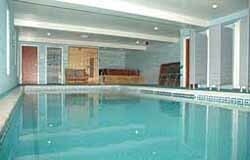 We also have our own swimming pool and sauna available to help you relax and unwind. 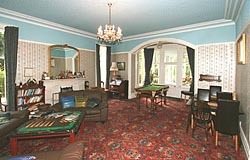 A spacious and comfortable lounge (with log fire and small snooker table) is provided for guests’ use. 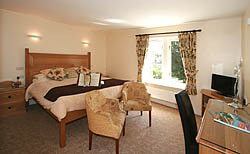 TARIFF 2016 From £50 per person per night (or ask about special offers).